Native to the Caribbean Islands and other tropical locations, begonias are hardy in areas with frost free winters. In cooler climates, they are grown as annual plants. The dramatic foliage of certain begonias is especially popular for shade-loving hanging baskets. 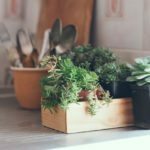 Many plant lovers have realized that instead of purchasing expensive begonia baskets each spring, they can overwinter them in greenhouses or as houseplants. Of course, overwintering begonia plants may require pruning. Continue reading to learn how to prune begonias. Do I Need to Prune a Begonia? Pruning a begonia plants depends on different factors. For instance, how and when to prune a begonia plant depends on your location, as well as which type of begonia you have. In warm, frost free climates, begonias can grow outdoors as perennials and certain types may even bloom all year. In cool climates with frost and snow in winter, begonias need to be discarded or brought indoors to a sheltered location when temperatures begin to dip below 50 degrees F. (10 C.). However, at this point, tuberous begonias will naturally begin to die back to the ground. In cool climates, these begonias can be dug up. 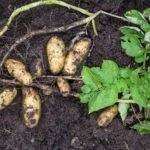 The foliage should be trimmed back and the tubers can be dried and stored in a cool, dry location through winter, just as canna or dahlia bulbs are stored. Fibrous rooted and rhizomatous begonias do not die back once a year like tuberous begonias. 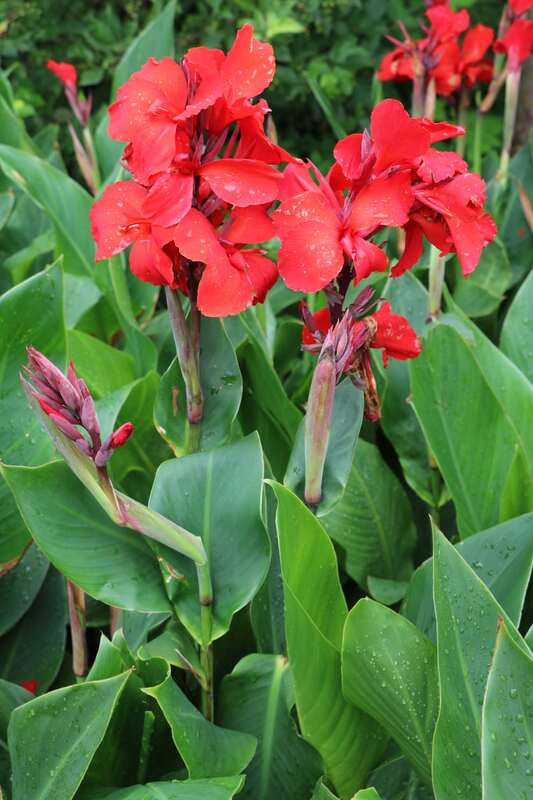 This means that in warm tropical climates they can grow outdoors and some even bloom year round. In cool climates, they can be brought indoors and treated like houseplants through winter. Rhizomatous begonias are usually easy to identify by their fleshy, horizontal stems or rhizomes which run along or just under the soil surface. Many rhizomatous begonias are specifically grown as houseplants for their dramatic foliage and tolerance of indirect sunlight. Whether grown outdoors year round in warm climates or as annuals in cold climates, tuberous begonias die back annually to store up energy in their tubers while they go through a dormant phase. Rhizomatous and fibrous rooted begonias don’t die back but they are usually pruned annually to keep them full and blooming properly. In warm climates, begonia plant pruning is usually done in spring. In cool climates, begonias are pruned in fall, mainly so that they can easily be fit in an indoor location to safely overwinter.